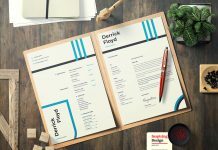 Six seconds. 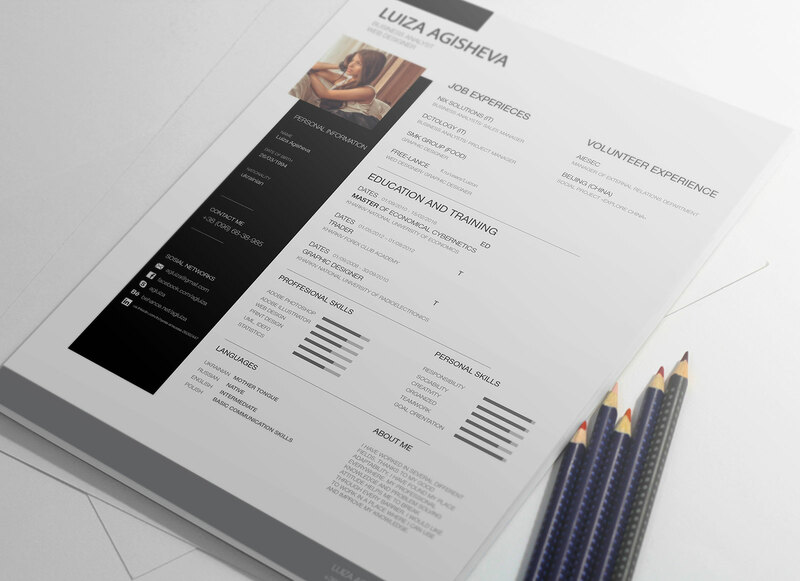 That is how much time a hiring manager spends on a resume to review before saying yes or no. 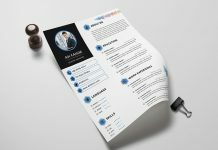 That’s a lot of stress to put useful information on a single page that basically introduces you and your qualifications. 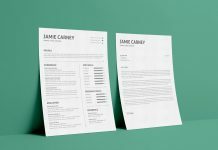 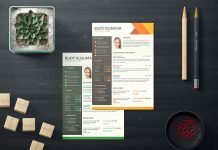 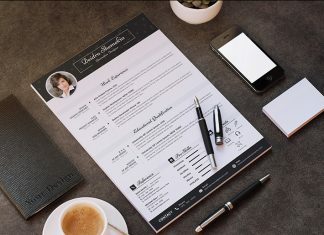 Fortunately good resume has all sorts of resume formats not only helping you to choose the best layout but also making you sure that employer will move you to the “yes” list. 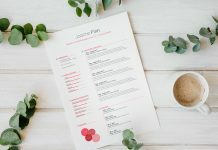 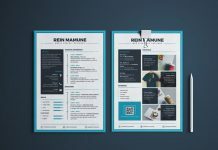 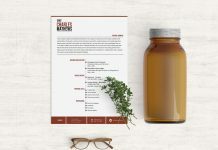 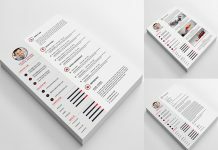 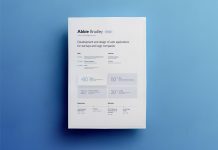 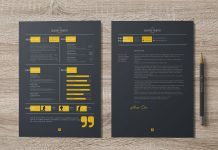 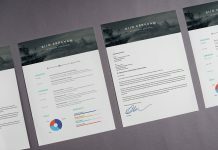 Check out this beautiful resume layout. 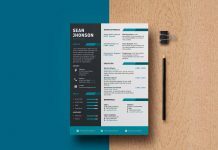 As you see first column can be edited with your name and contact detail, and second column your experiences, education and abilities.